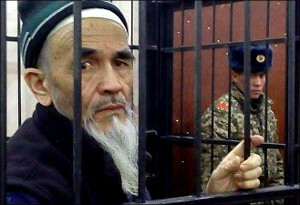 Early on January 24, a verdict was issued in the case of Azimjan Askarov, an ethnic Uzbek, journalist and human rights advocate, who was arrested during the bloody events in Southern Kyrgyzstan in June 2010. Mr Askarov was accused of organising mass disorders and killing of a police officer. 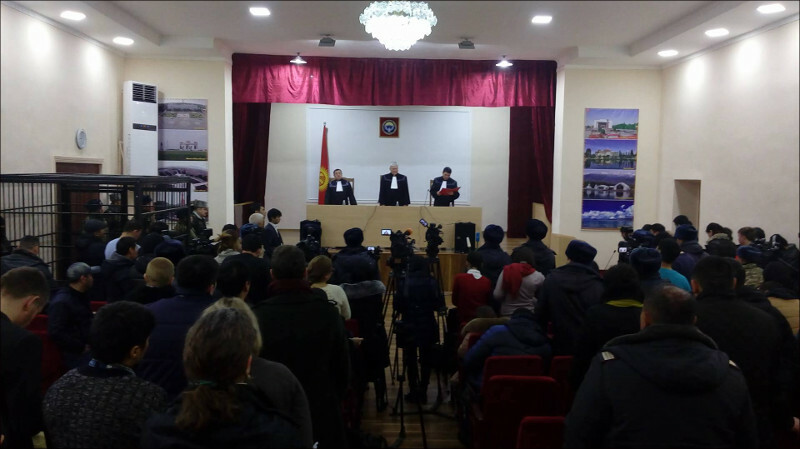 Appellate courts of all levels in Kyrgyzstan upheld the verdict to life-long imprisonment and property confiscation. 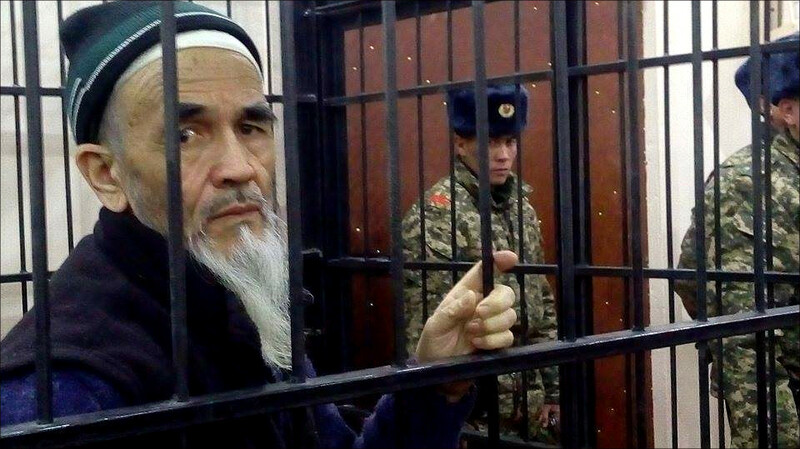 Four years later, the UN Committee for Human Rights Committee investigated into Mr Askarov’s case and adopted a decision that Mr Askarov was arrested illegally and must therefore be freed. In July 2016, the Supreme Court of Kyrgyzstan, instead of implementing the UN Committee’s recommendations, has directed lower courts to retry the case. That retrial finally concluded today. Mr Askarov is found guilty of almost all charges he was incriminated with over six years ago. The verdict to imprison him for live is left in force. 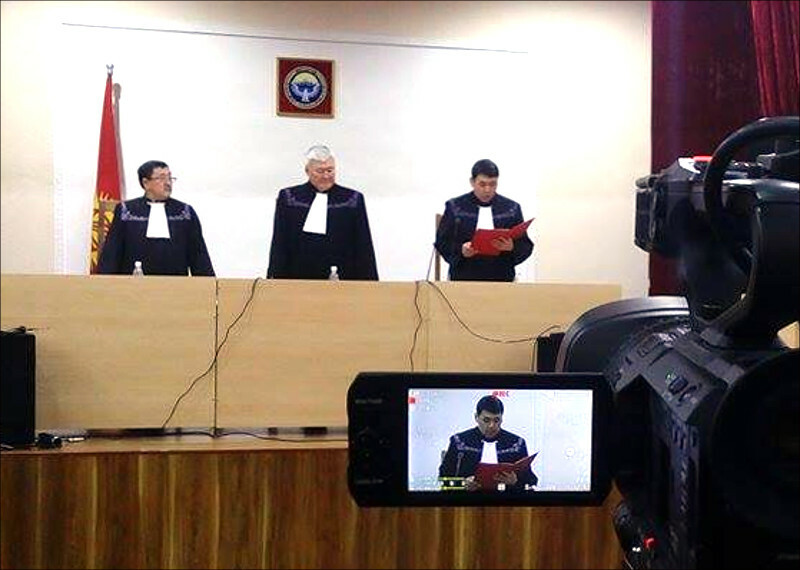 The defendant has the right to appeal the ruling at the Supreme Court of Kyrgyzstan. This is the setting in the courtroom where Mr Askarov was left behind bars. The final hearing was held in the building of the department of protection and convoy of the State Penalty Enforcement Service (SPES). 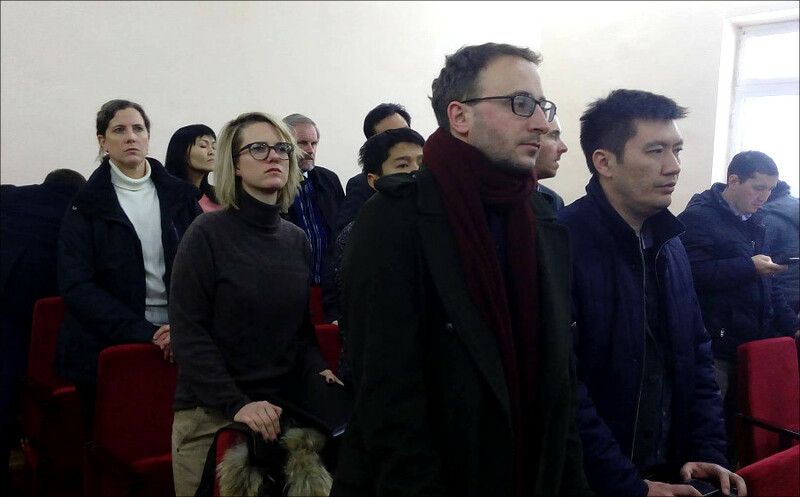 The presiding judge read the verdict over more than two hours in the Kyrgyz language with no translation provided. Over 100 individuals gathered in the room composed mainly of representatives of NGOs, embassies and foreign missions as well as journalists who have been closely following the case from the very beginning. The judge read the verdict in a very low voice, as if ashamed of voicing what was written. One could hear rare requests from the hall to raise his voice. Many became tired of standing while listening to the verdict and whispered in complaint that sitting was not allowed. 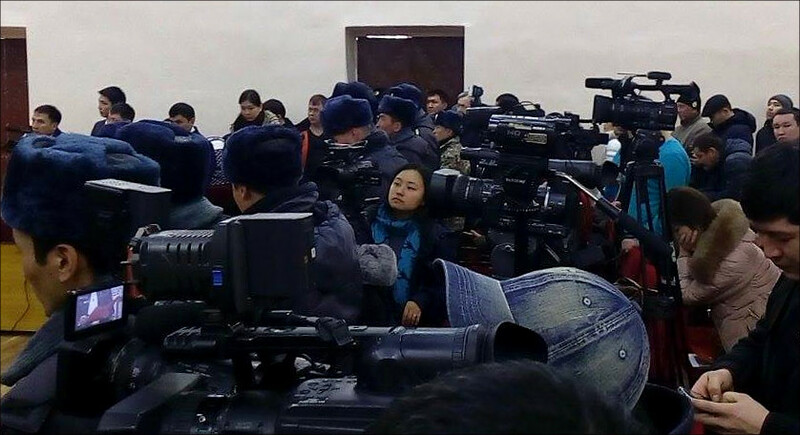 An army of journalists present at the hearing tried getting closer to the case the old and feeble man was placed in. 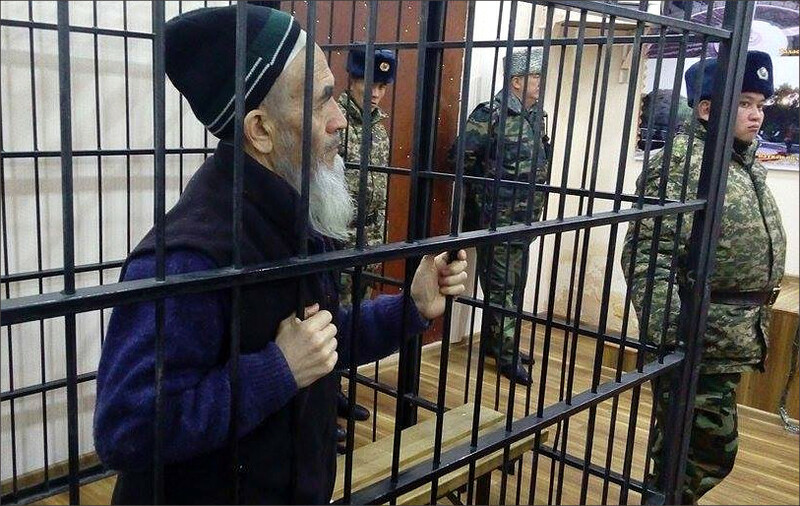 Over the last six years, Mr Askarov has been repeatedly making statements about the violations of procedural norms at his detention and during arrest, beatings by his cellmates and policemen. Howsoever, none of the initial or appellate courts took his testimonies and rights advocates’ statements into consideration. Mr Askarov was the head of Vozdukh [Air], a human rights organisation, and cooperated with Fergana over many years. Dinara Oshurakhunova, the chairwoman of the Committee for Civil Control and human rights advocate, says it is high time to publicly declare the “Askarov list” similar to the “Magnitsky list” the US adopted after a Russian lawyer was arrested and died from tortures in jail. Sardar Bagishbekov, the chairman of the Coalition Agaist Torture, was hopeful that the judges would pay attention at least to those irrefutable facts and evidences provided by the defence team and were ignored during the preceding hearings at lower courts and the Supreme Court. 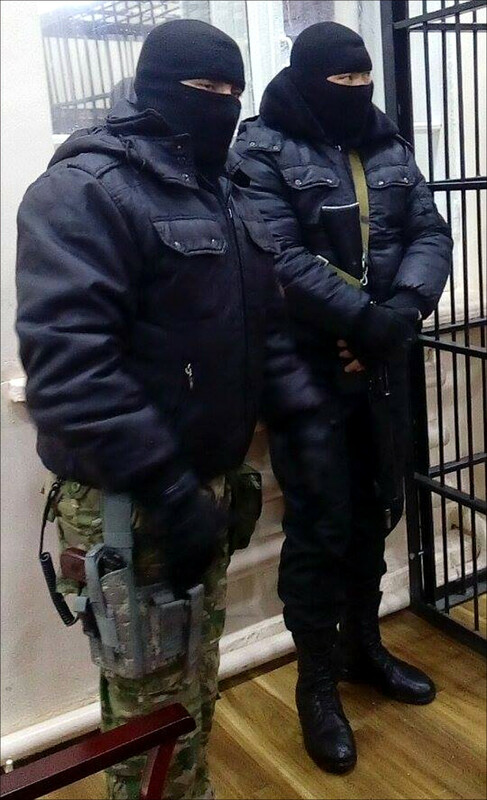 Valerian Vakhitov, one of the lawyers in Mr Askarov’s defence team, believes the court provided no legal assessment of the illegal detention of the defendant.